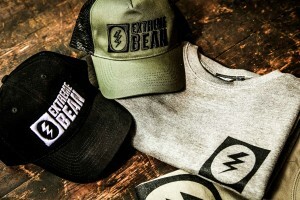 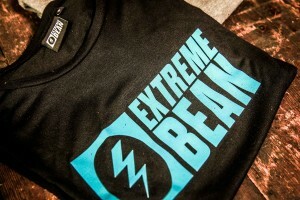 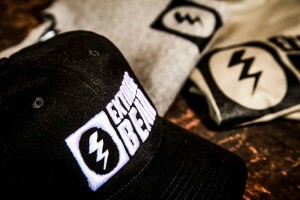 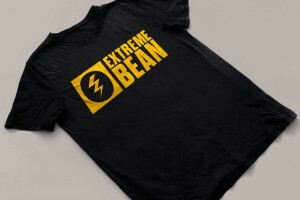 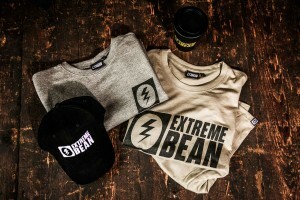 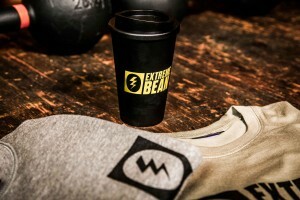 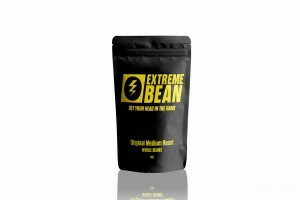 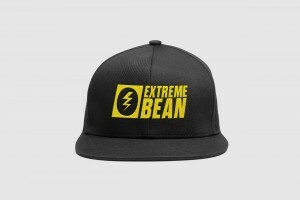 Headed up by an owner who has more energy than a Duracell bunny, Extreme Bean redefines the concept of drinking coffee, taking it in a new exciting and innovative direction. 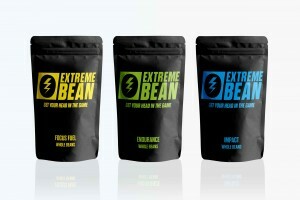 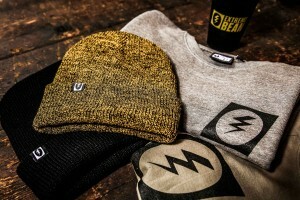 So how do you fit a brand with this much excitement and energy into today's bland coffee market? 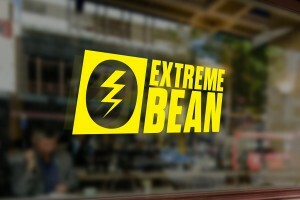 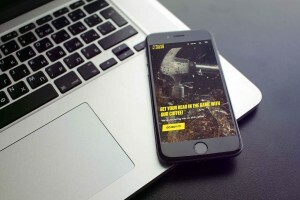 The logo is set an Extra Bold Italic font. 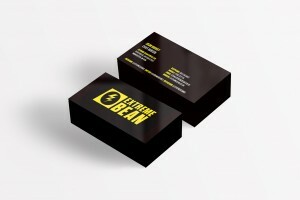 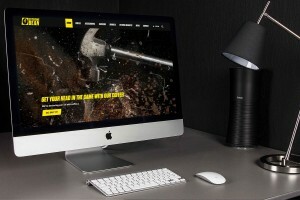 This is to give massive impact whilst the italics give the impression of movement, keeping the logo fluid and energetic. 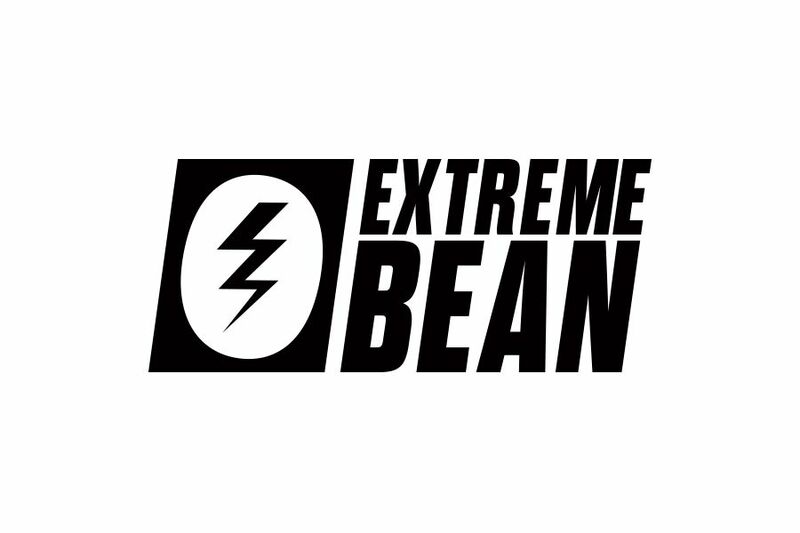 To keep the logo balanced the bean on the left has been offset slightly, following the same motion as the font. 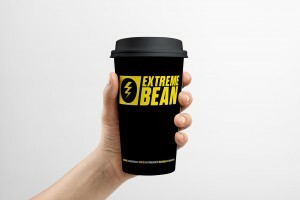 Through the middle of the bean is a lightning bolt which silhouettes an E on the left-hand side and a reversed B on the right.